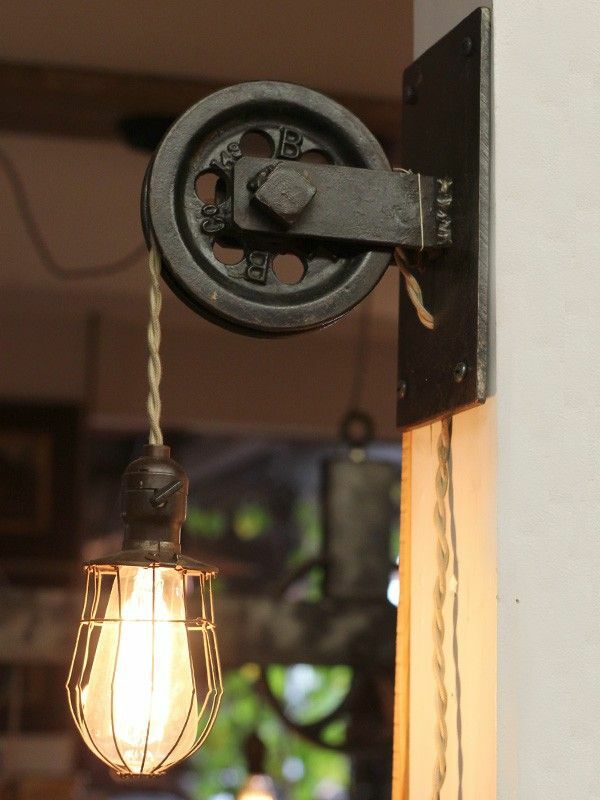 Rustic Pulley Wall Sconce Farmhouse Pendant Light with caged Edison bulb. how do you buy it?? Hi Brad! 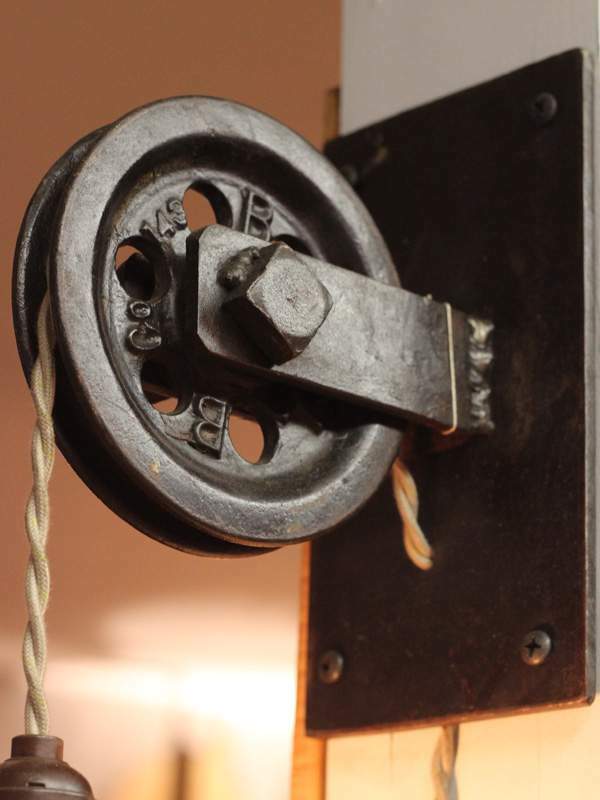 The pulley wall lamp shown in the picture is not for sale… But you can find similar lamps here. can you tell me where to find wheels like this?